Log on to this site, if you do not have signed up yet, do this first. 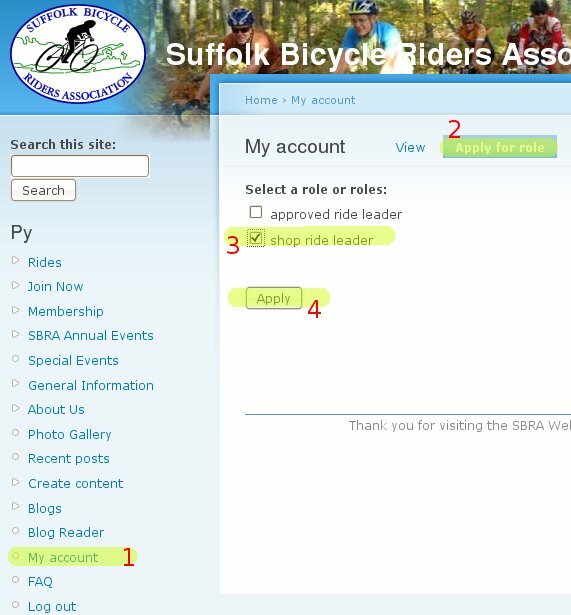 Once you are approved (these role application is verified by us manually on a regular basis), go back to 'My Account' and select the proper shop logo for your avatar -- this is strong recommendation to make clear your role. If you wish to separate your (if any) regular SBRA account from this, you may add a secondary account for this special purpose. Be aware, you have to provide an alternative Email as duplicate Emails are not accepted by the system. 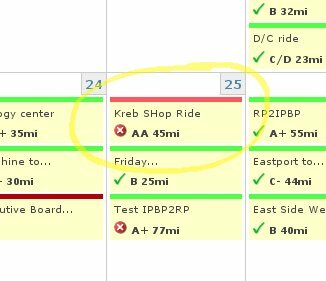 To post a Shop Ride follow up on the Navigation Menu on left below "Rides" the link (only as a holder of the shop ride leader role you can see this) "Lead a Shop Ride", click it to bring up the form to generate a new shop ride entry. Later at any time you can update/edit it following the EDIT link after you opened it for viewing again.